This is another mind map you might find useful when thinking about what will happen in phase 2 of the National Support Programme for the implementation of the Literacy and Numeracy Framework in Wales. You can use the HD image below as it is in presentations, or download the iMindMap version to edit it from this Biggerplate page, or just navigate through the map via this online viewer. Whatever you do with it, please acknowledge the source, Alessio Bernardelli (@asober). Let me know if you find this useful. I am preparing for the 2nd Cluster Meetings in my role of NSP Partner and I am going through part 2 of the Guide for Schools and since I understand things better when I mind map them, here is a mind map of the Phases Activity diagram on page 38 of the document. I hope you will find it useful. 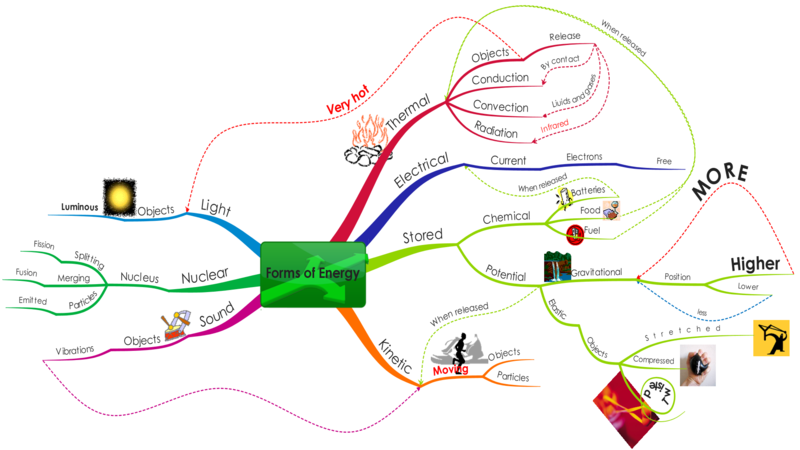 You can download the iMindMap version of the image below from this Biggerplate page, or navigate the Mind Map in this web view. But back to the focus of this post. When I was preparing for my interview I was trying to get a clear picture in my mind of what the National Support Programme offers and what the role of the NSP Partners involve. If you have come across me before, you probably know that the process of getting a clear mental picture of things to me means only one thing – Mind Mapping :-). So, I made two Mind Maps that really helped me organise my thoughts around these issues. 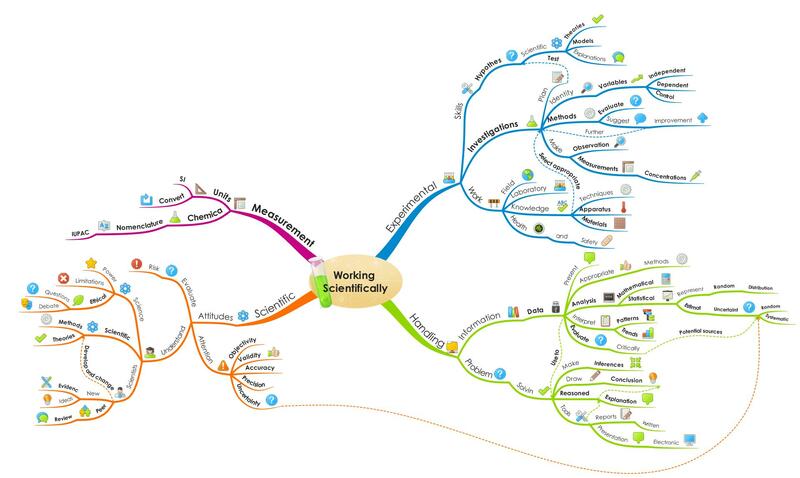 I have added the images of these two Mind Maps below, but if you are an iMindMap user, click on each image and you will be taken to the Biggerplate page where the maps are stored and where you’ll be able to download them and use with iMindMap. I hope you will find these tools useful. Please leave a comment below as feedback. 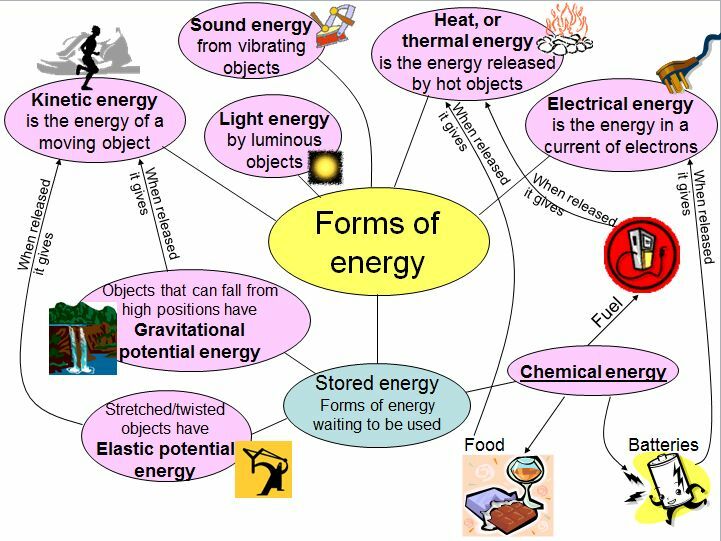 I have been looking at the draft Science Curriculum in England and I will post a series of Mind Maps to show the curriculum visually. I hope this will help people to incorporate the new curriculum (when it becomes live) in their existing schemes of work in a more coherent way. I believe this exercise will also show how coherent the draft curriculum itself is. In fact, a coherent document will be very easy to mind map and for associations to be made, whereas an incoherent document will be something of a nightmare to process in a mind map, as it will be inconsistent and with topics and ideas that have little relations with each other and don’t lead to a consistent understanding of scientific ideas and processes that build on each other. What is your guess? Coherent or incoherent? Creative Story Writing with iMindMap 5! (Italian for Mum) their creation and impress her! audio comments) on Biggerplate, because it is too big, but you can watch a video of their narrated story below. transfer their story from their iMindMap 5 audio maps into paper, or a blog! very pleased to see others appreciate their work!